Bay Area Homes, Luxury Properties, San Jose Real Estate and Bay Homes. 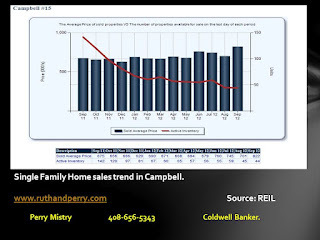 : Campbell Home Sales Trends through August 2012. Campbell Home Sales Trends through August 2012. 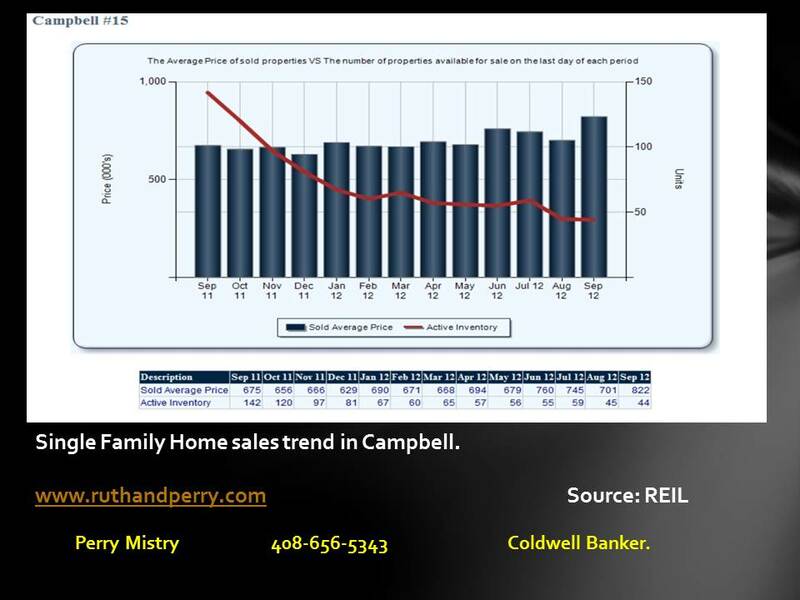 Campbell Home Sales and Prices are on the increase.